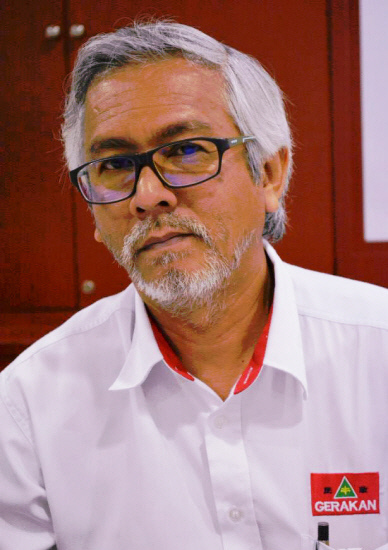 “Proton just don’t have the technology and economies of scale to survive. Proton not only needs cash injection, it needs Geely to inject technology to make Proton competitive,” he added. Will this even render electric cars obsolete? 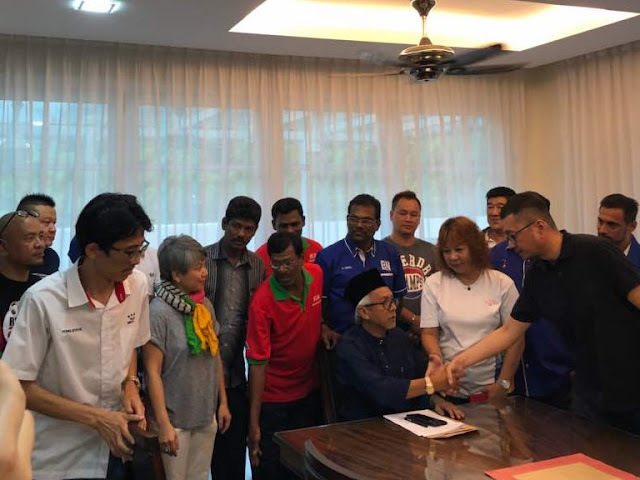 Syed Razak, who is Gerakan’s nominee to contest N.37 Bukit Lanjan in the coming 14th General Election (GE14), said: “Given Proton’s current business status, it is considered very lucky for it to even find a buyer. “Proton is an ICE dinosaur. Not only is it decades behind auto technology, it does not even have the basic sales to keep it afloat. Enough of bailouts from Malaysians,” he added. 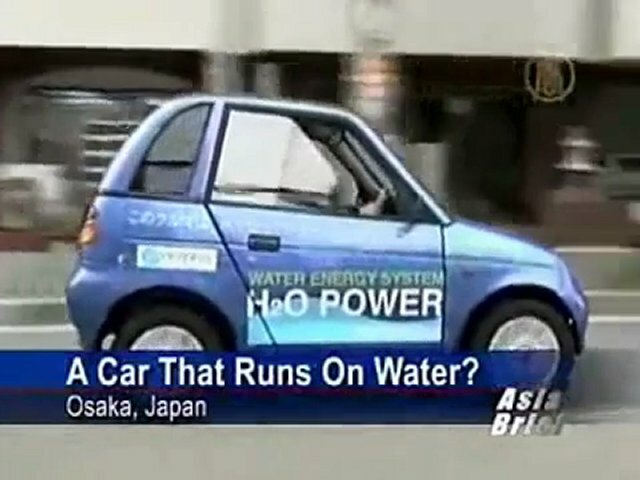 He said the future was in electric cars but that too could be rendered obsolete should Japan’s hydro-powered cars become commercially viable and practical. A Tesla Model S, which has 18 moving parts, one hundred times fewer than a combustion engine car. "Maintenance is essentially zero," says Stanford University economist Tony Seba. 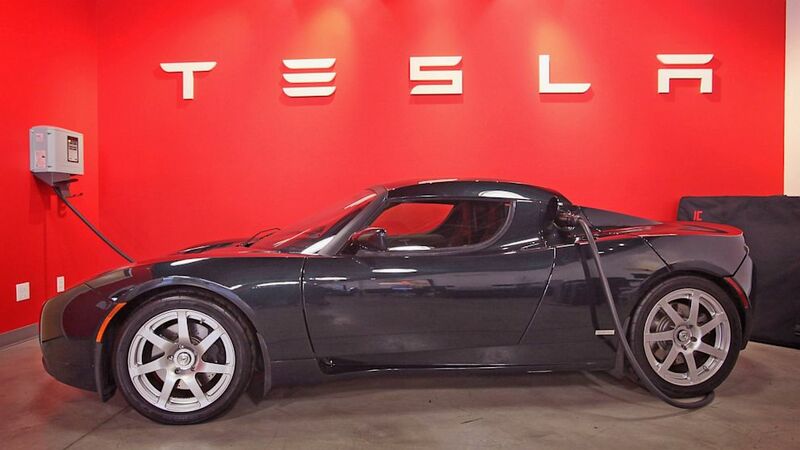 "That is why Tesla is offering infinite-mile warranties. You can drive it to the moon and back and they will still warranty it." The "tipping point" will arrive over the next two to three years as EV battery ranges surpass 200 miles and electric car prices in the US drop to $US30,000 ($40,600). By 2022, the low-end models will be down to $US20,000. After that, the avalanche will sweep all before it. The cost per mile for EVs will be 6.8 cents, rendering petrol cars obsolete. Insurance costs will fall by 90 per cent. The average American household will save $US5600 per year by making the switch. The US government will lose $50 billion a year in fuel taxes. Britain's exchequer will be hit at the same rate. These are all large claims, though familiar those on the cutting edge of energy technology. While the professor's timing may be off by a few years, there is little doubt about the general direction. China is moving in parallel, pushing for 7 million electric vehicles by 2025, enforced by a minimum quota for "new energy" vehicles that shifts the burden for the switch onto manufacturers. "The trend is irreversible," said Wang Chuanfu, head of the Chinese electric car producer BYD, backed by Warren Buffett's Berkshire Hathaway. He pointed out last year that it took only a small shift in global demand for coal to bankrupt three of the four largest coal-mining companies in short order. Other seemingly entrenched sectors could be just as vulnerable. He warned of a "Minsky moment", if we do not prepare in time, where the energy revolution moves so fast that it precipitates a global financial crisis. The crunch may be coming even sooner than he thought. The Basel Board may have to add the car industry to the mix. There will be losers. Whole countries will spin into crisis. The world's geopolitical order will be reshaped almost overnight. But humanity as a whole should enjoy an enormous welfare gain." Sometimes the Crown Jewels are sold for a higher calling. Blessings comes in many forms. One has to re engineer oneself. As in the case of the corporate entity Proton it need weather boarding. Critical in nature. If Volvo can re~invent itself why not Proton ? Strategic collaborations are part and parcel of keeping your brand or moving it to the next level. Proton has come of age and it's time for a suitable suitor. There is nothing to feel too nationalistic about it. What is good for the geese may not be necessarily good for the gander. Proton will rise to greater heights of Glory ! Proton-Geely is not just about​ cars. Who's following who? With the same proton's mentality I just wish them or us good luck. I've used proton cars before (out of patriotism) the cars are so-so and the service are no-no.